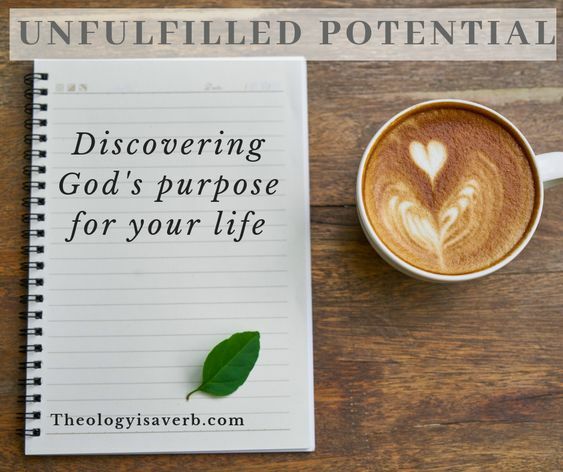 Recently I had one of the most surprisingly profound conversations on this idea of fulfillment and God’s purpose for our life. Surprising and unexpected because these are not the conversations you choose to begin only minutes before the start of Mass and with someone you have met only once before. And yet as we spoke it seemed as if there was all the time in the world. Instantly I perceived his spiritual depth and receptivity as well as the Holy Spirit’s intentionality in this brief encounter. “Well I used to be in social work with those suffering from addictions and difficult life choices..but for the last few months I have been working in the technology field.” Though he spoke about his recent work, it wasn’t his life’s work. Immediately, sensing the urging of the Spirit to respond I prayed for the words that needed to be said. As the first lines of the opening hymn played, we finally parted and each made our way to our pews. Taking my place beside my family, the grace received from being who and where I needed to be, was undeniable. This journey of staying unfulfilled isn’t about never finding happiness, but in a realization that all happiness lies in God’s will for our lives. It is refusing to rest success and failure in what we have tried in the past or in what the world sees as a realized potential. But instead choosing to shed our fears for God’s hopes and dreams. For “What I know of myself I know only because you shed light on me.” St. Augustine. What are my gifts? Do I have unrealized or unfulfilled potential in my life? What might God be asking of me today? 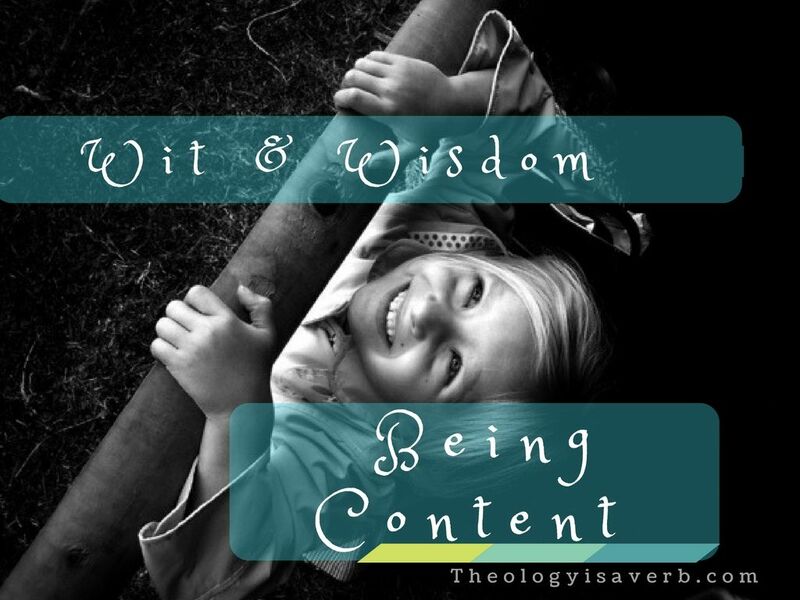 What is it to be content? When are we satisfied with the life we live and the things we have been given? How does this effect the way we view life and death? Two women both raised in the faith look back on their lives. Each has been blessed with love and children, an education, and though not a surplus each has had all that they need. The first woman having experienced lean times also felt want and sought to never know that feeling again. So, rather than buying to fulfill a need, she buys to fulfill her want. And like a hungry beast that want is never satisfied. “In this life no one can fulfill his longing nor can any creature fulfill his desire. Only God satisfies, he infinitely exceeds all other pleasures. That is why man can rest in nothing but God. Likewise, though she gives of herself generously to others, it is never sufficient, it is never enough. And judging herself by the standards of the world, she doesn’t see her life as accomplished, worthy or full. The time before her is slipping and she is not ready. There was so much she had wanted to do, to have had and to have given, and for her death would come too soon. also had experienced difficult times, yet rather than want she experienced gratitude. God had provided enough for her and her family and met their need. And even in the meager times, she continued to give out of that need, tithing back to God of her time and money. 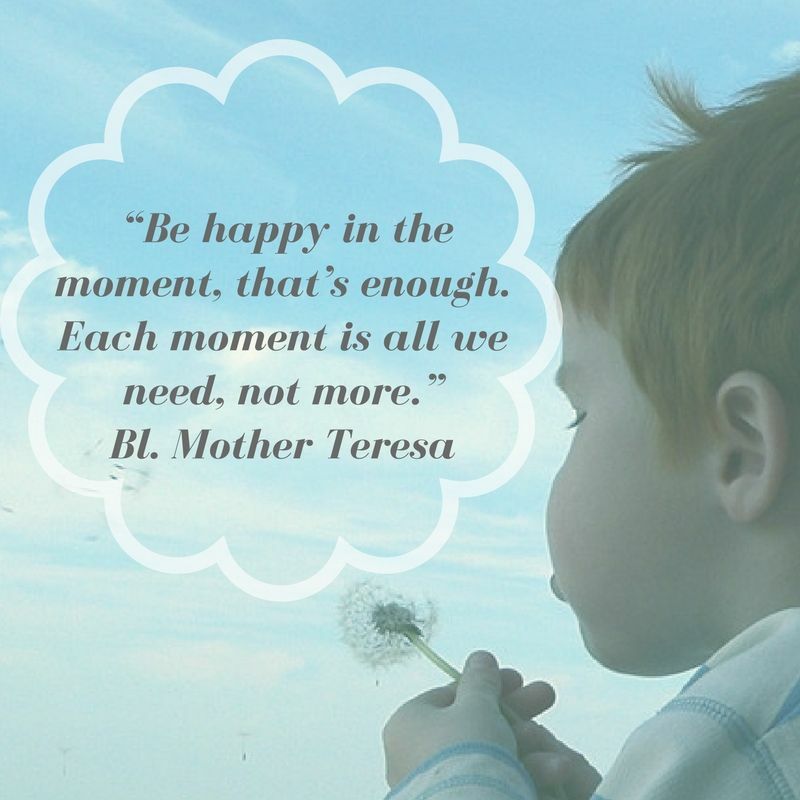 Contentment was found in the small joys, of time spent with others and in love and service- for all was a gift from God. No acknowledgment by the world was required, for she knew her worth came from her Creator. Rising early she spent time with her Father in heaven, attentive to his voice and word. She was priceless in his eyes, and her time on earth was to be spent simply learning to love as she had been loved. Her home, though, was not here. It was merely a waiting place for the home which awaited her in heaven. So when death came, she embraced it as an old friend, knowing that those who had gone before her would be there to greet her. How will we live this life we have been given today?